ProLink MFR technology in a super resistant formula. 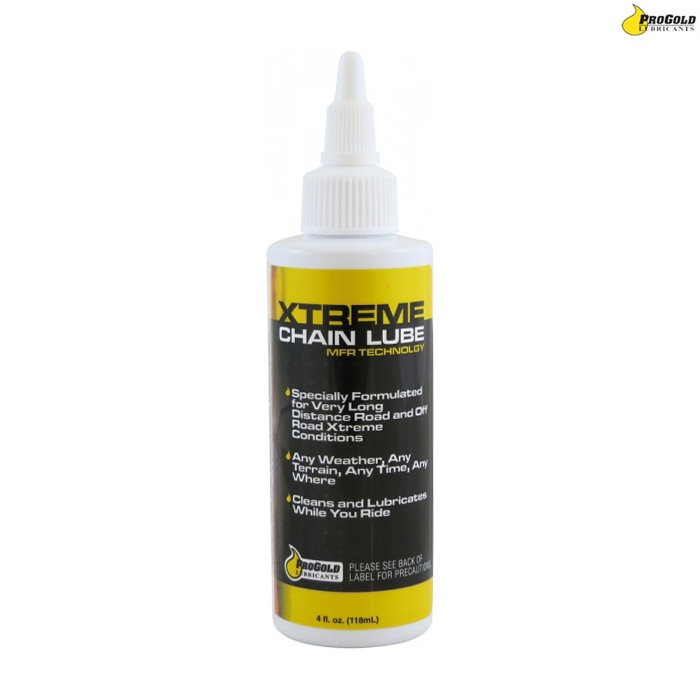 Xtreme is a chain lube for long-distance and the most treacherous on and off-road conditions. ConsUnsure of mileage between reapplication , it dowes vary so may not be great for Touring. A lot less gummy than other lubricants, my second bottle so must be happy with it!! Easy to use and stops dirt getting attracted unlike some other wet lubes .